Here is your page to get ready for your trip this April! 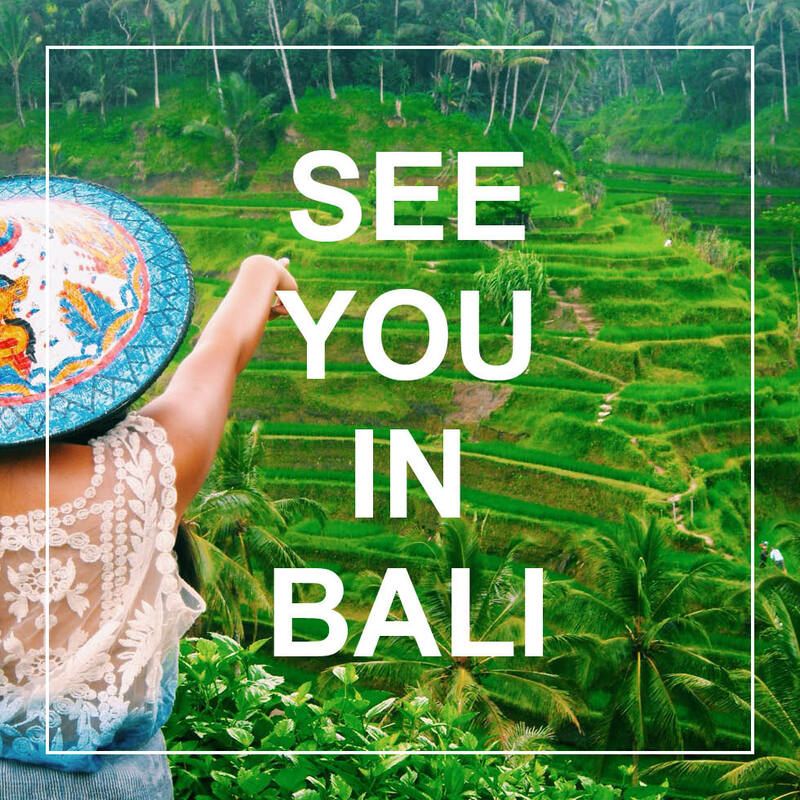 We will see you in Bali! 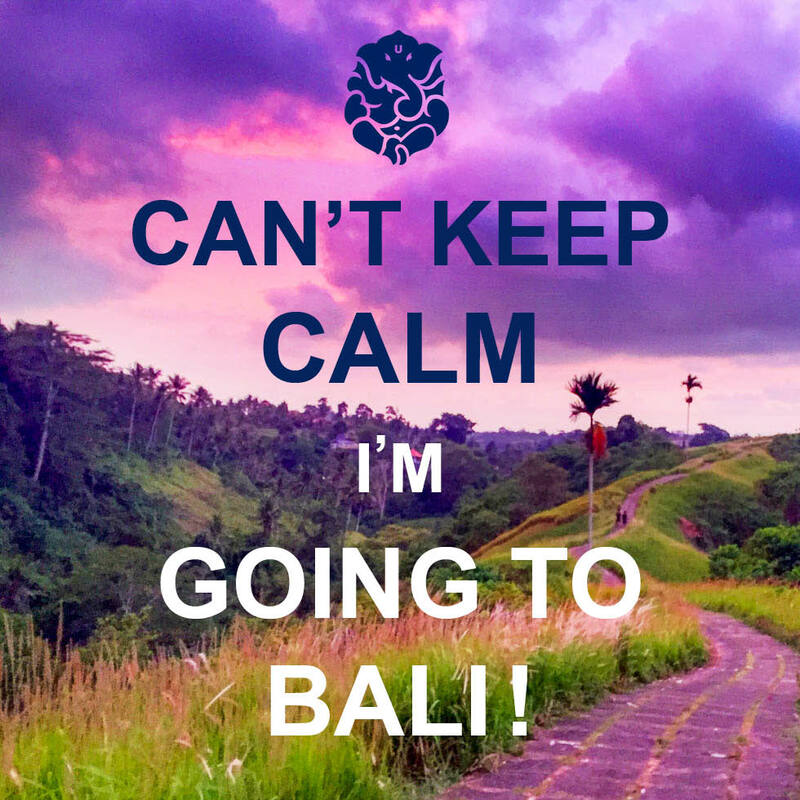 I am so excited to announce my trip to Bali this coming Spring! This is already my fourth international retreat in the last two years- and I have had the time of my life! If you haven't already traveled to Bali, I'm sure it is on your "places to see" list. All of my trips to Bali have been MAGICAL: Spiritual lessons seemed to simply seep into my soul, my body felt lighter every day while eating an abundance of delicious, fresh foods, & my heart was overfilled with joy and love at every sight. I am thrilled to have the opportunity to share with YOU! I know from experience (and watch the video above to see what some of my attendees say) that this retreat will be transformational for you. A time to refresh, renew, release, and recharge! And, of course, the astrological happenings were precisely chosen for our trip . . .
A massage to help you unwind once you arrive! Since we are coming closer to the retreat it is time to get clearer on, well, EVERYTHING! So please follow the steps to the right- the links are below! The resource PDF will have your packing lists, welcome letter, contact info, etc. Also, the daily schedule and airport pick-ups/drop-off will be sent to you all once we have a clear idea of when everyone is arriving and departing! Make sure to follow us on Social Media and let your friends and family see where you are heading!